Tottenham have asked for special dispensation to play their third round Carabao Cup tie against Watford at Stadium MK, as per the Guardian. 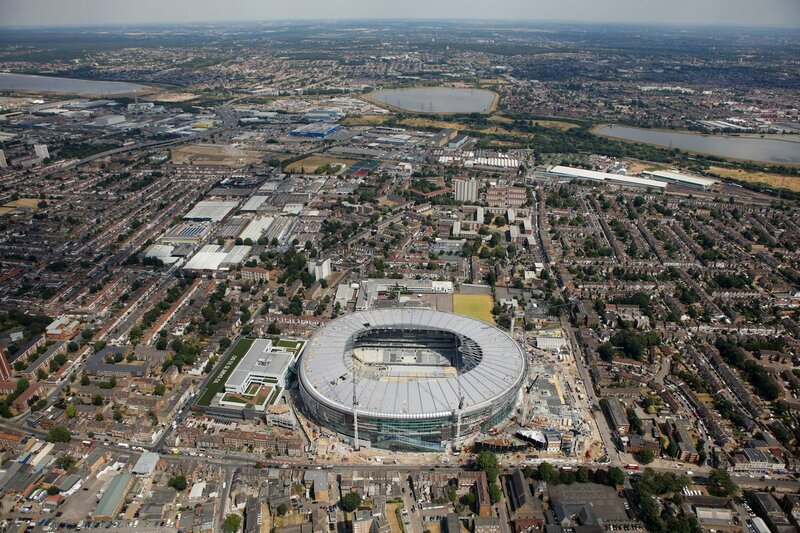 The report adds that our new stadium would not be ready in time for the game and Wembley would not be available either. The report adds that fans will have to travel more than 50 miles from the address of their new ground. The club did add that the stadium would not be an “ideal destination for every fan to get to on a weekday evening”. However, this was done to ensure we get an allocation of 90% tickets at a neutral venue rather than a 10% allocation of tickets, had we reversed the fixture. A few Spurs fans were upset at the latest stadium issue and here are some of their reactions from Twitter. I am a Spurs fan but love the MK Dons Stadium! Older spurs fans like me hate MK (Wimbledon) with every fibre of my being.